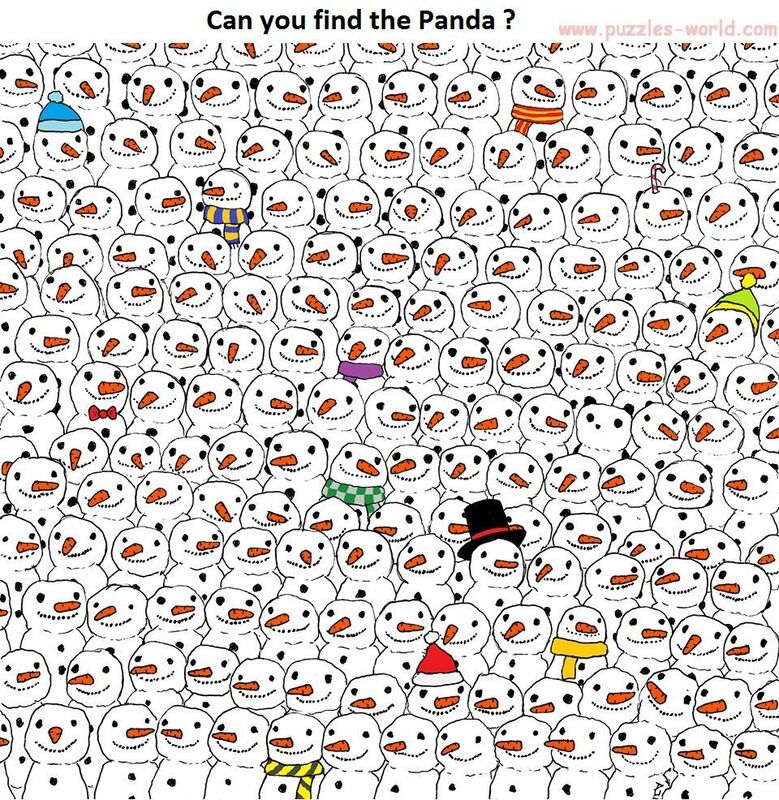 Can you Find the Panda ? 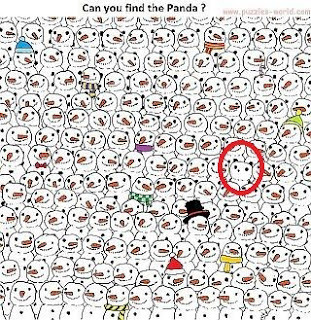 in the given Picture and give your answers in the comments. Share with others to give the answer as fast as possible.